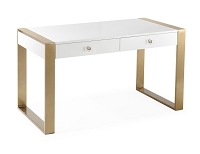 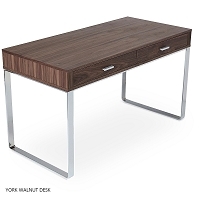 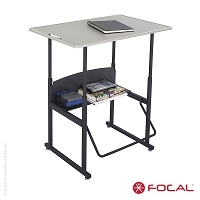 The Locus Bundle is a bold take on the traditional workstation, adding an energizing element to any space. 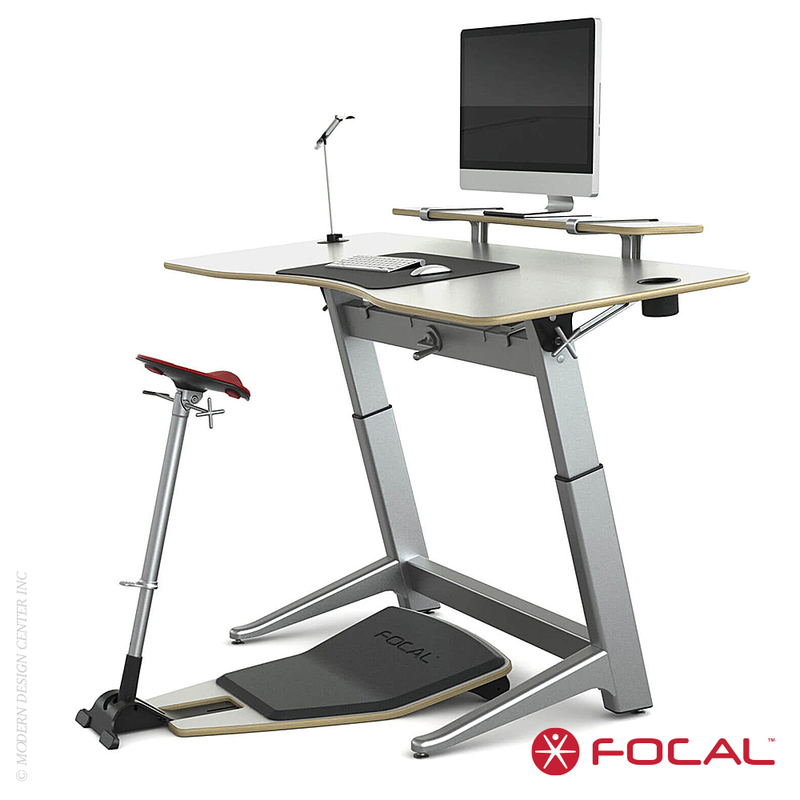 It works beautifully in corporate offices, home offices, and more. 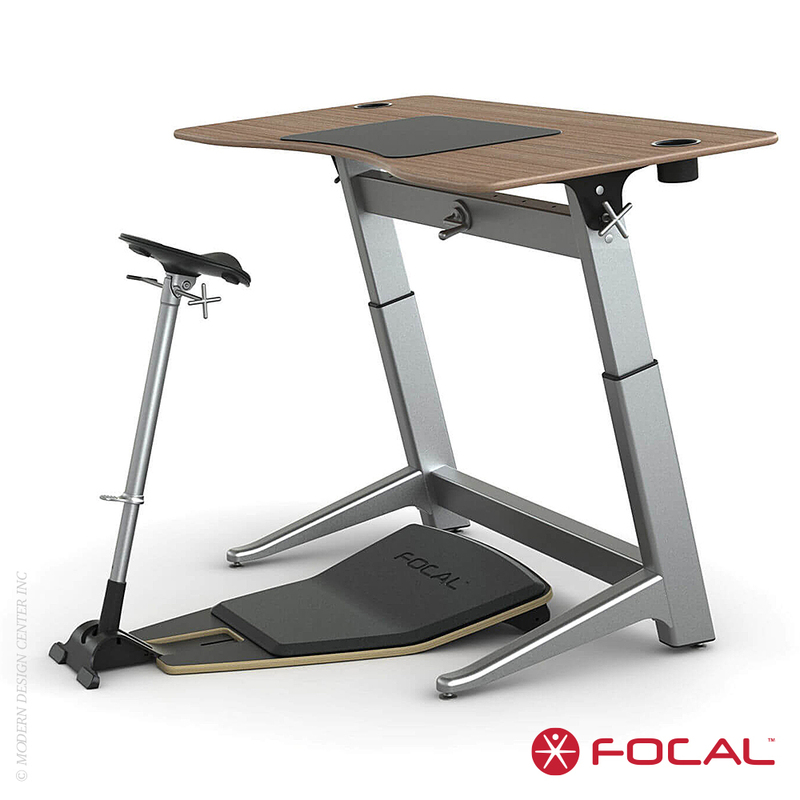 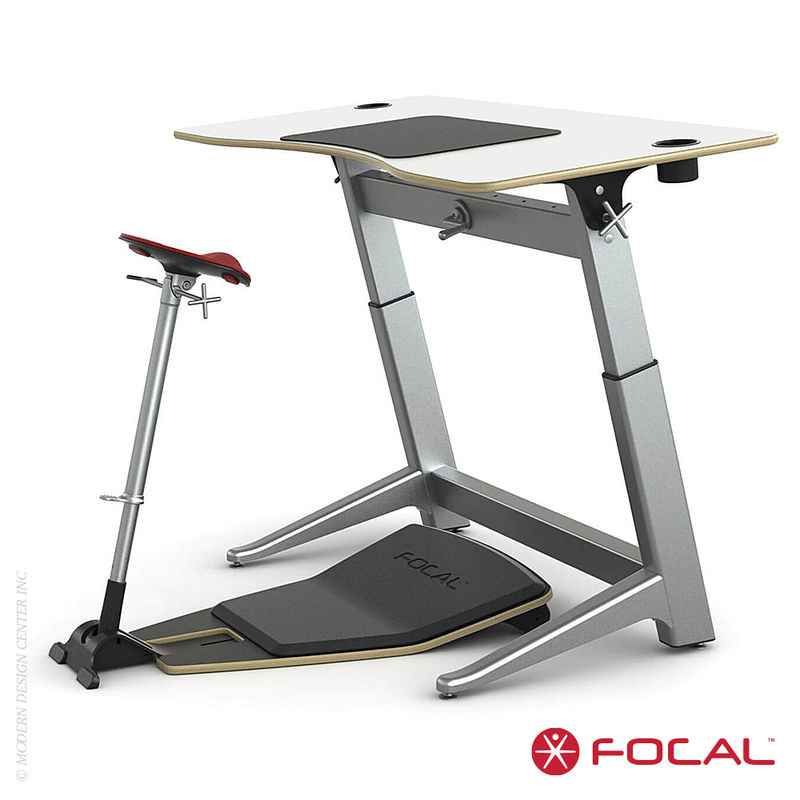 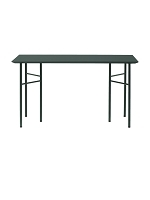 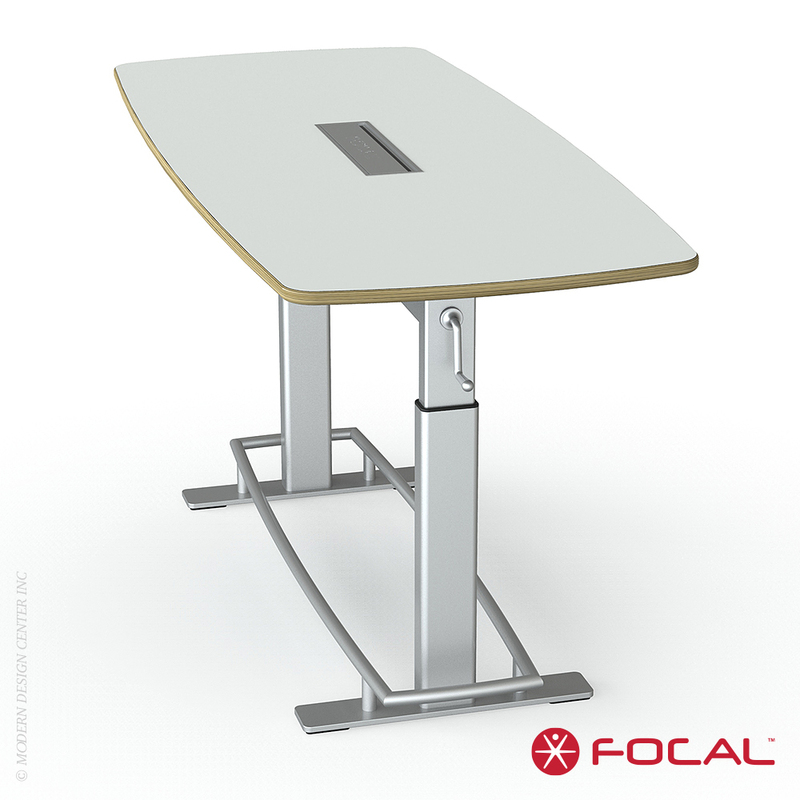 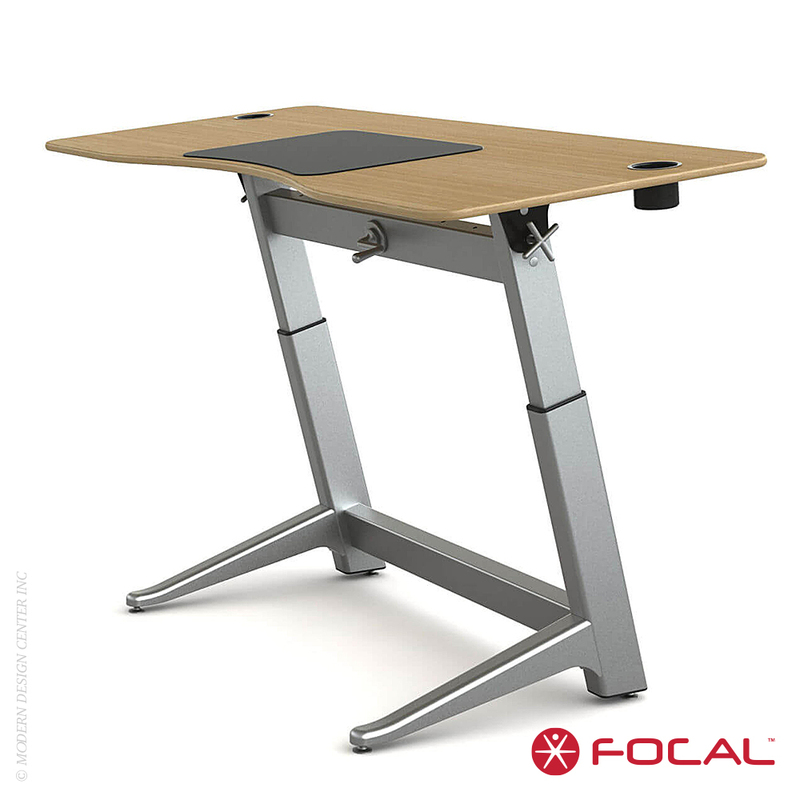 The Bundle includes the iconic Locus Seat, Locus Desk, and Anti-Fatigue Mat.